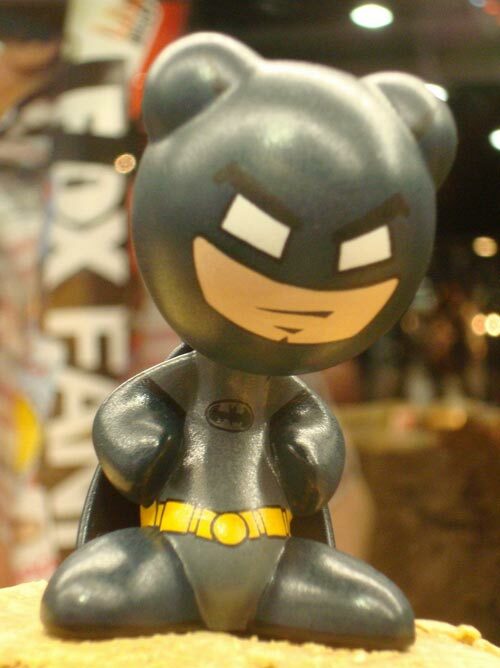 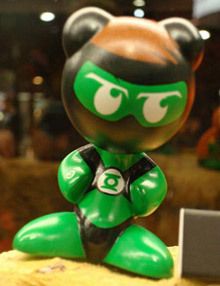 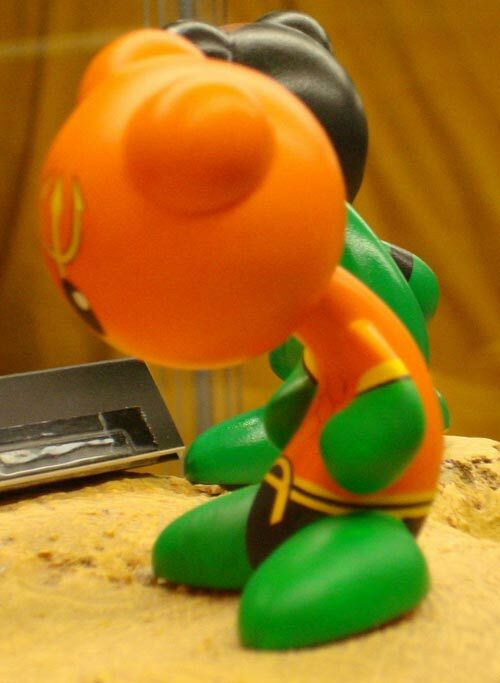 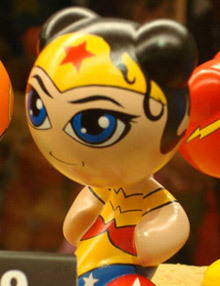 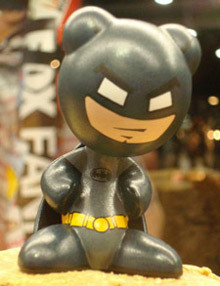 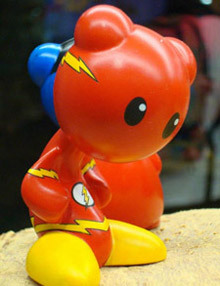 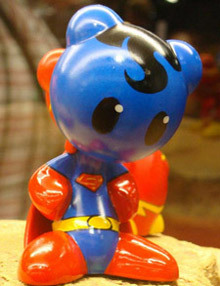 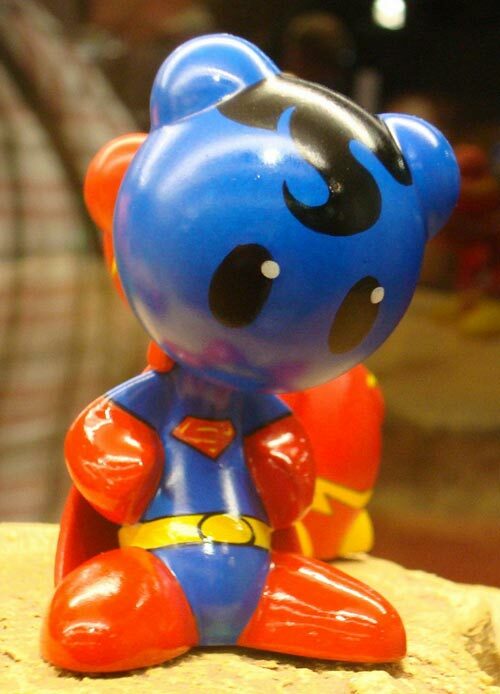 Yes it looks as though the next licensed series for the U.B.Funkeys line will be based on DC super heroes! These prototypes from the San Diego Comic-Con look really cool. 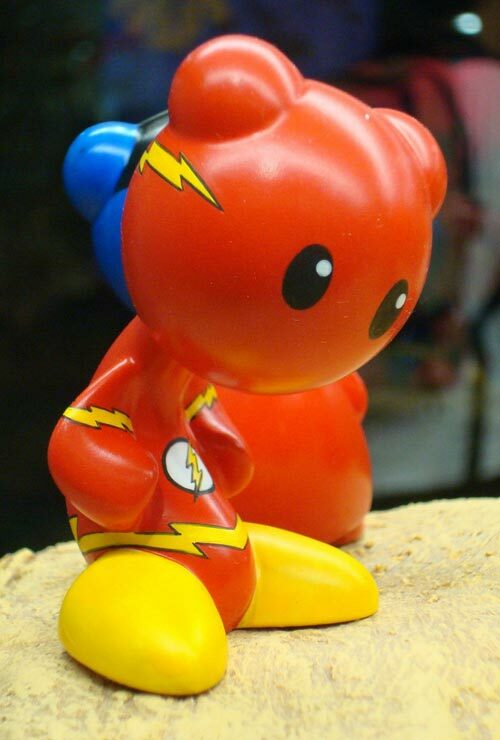 I'm personally looking forward to these MUCH more than I was to the Speed Racer series. 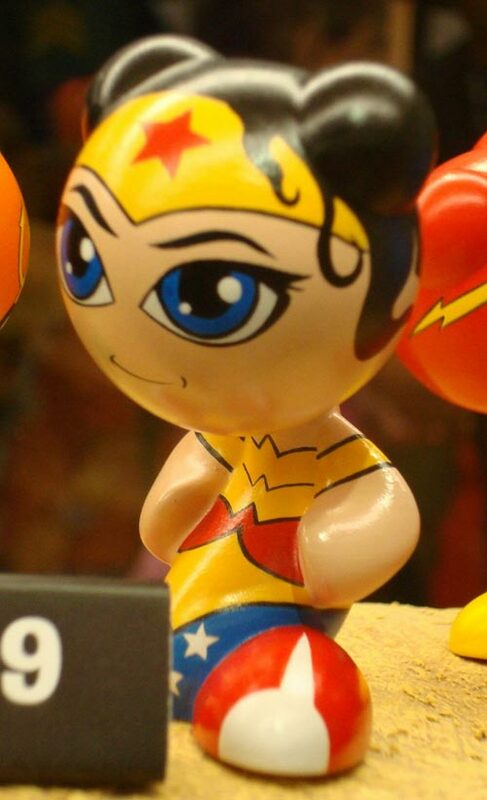 Below we see a Superman Funkey, a Wonder Woman Funkey, a Green Lantern Funkey, a Batman Funkey, a Flash Funkey, and an Aquaman Funkey.